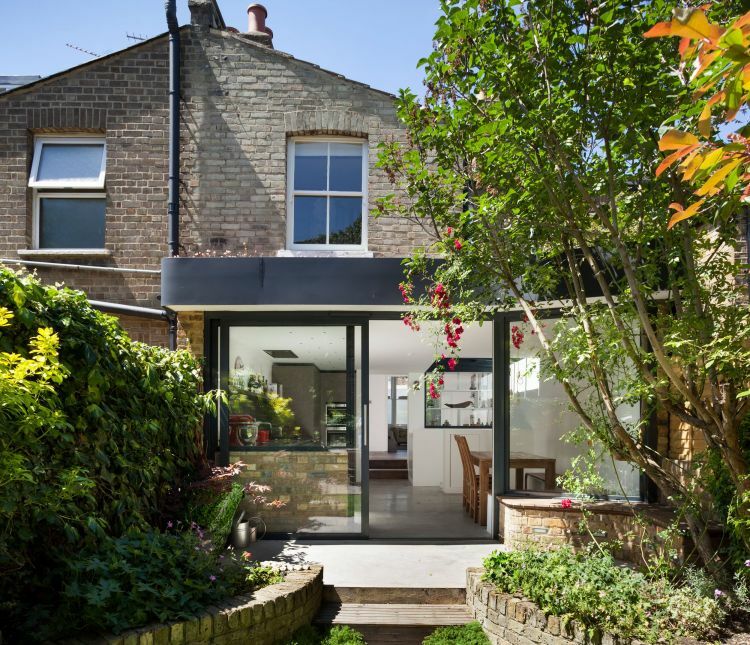 Trying to get planning permission in London is one of those processes that are painful to just think about, never mind go through. We have put down on paper (well, eBook) our advice, coming out of years of experience, on how to get it done as painlessly as possible. We believe you need to make council planners in to friends. We consult with planners very early on in the design process, as it is by far best to work with and not against the planning process. Burying your head in the sand and hoping to avoid the conversation is never going to be a good idea. And the earlier you involve local planners in your project, the better. Be prepared for the conversation to be a long one. With lots of too-ing and fro-ing, some compromise. And hopefully a happy ending. Use the pre-application process to explain the unusual. So as not to overwhelm a busy (nay, probably overworked) planning department, try and submit designs to a pre-planning session. This makes for fewer surprises or uninformed quick decision making later on. If in doubt, make it in 3D. Being able to show different points of view in visualisations and by the use of modeling will win you points and help push through your permission so much more quickly. Try to work with the planning officers. Make sure your architects have a good understanding of Local Development Frameworks. 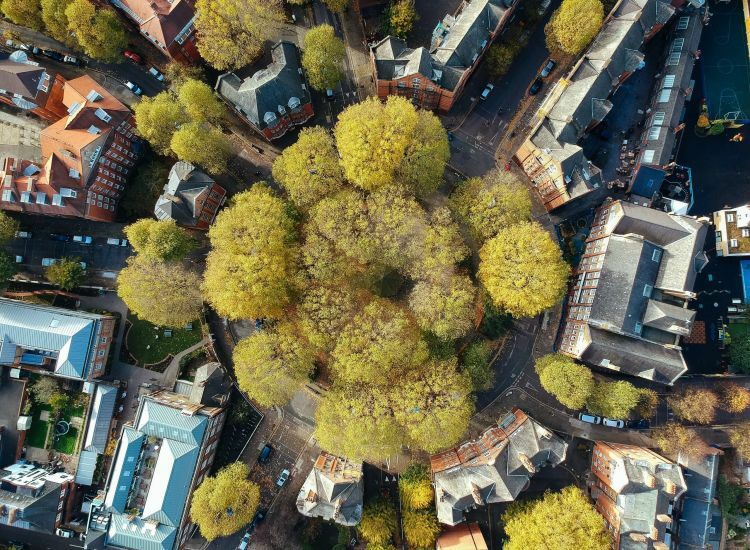 Don’t be put off by negative responses from the planning department. It’s their job to make sure your scheme complies but not to critique your design. Re Point 4 above, try to turn the planners negative comments to your advantage. It can be done, we promise. Avoid making the same mistakes. 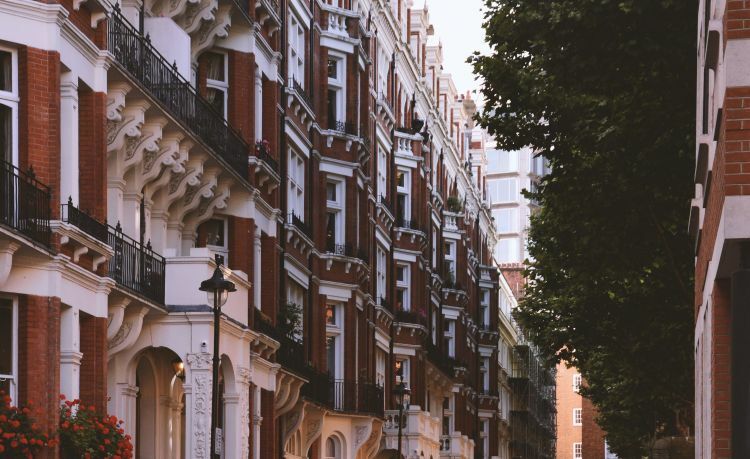 If neighbours have been refused permission find out why and try not to repeat the problem. Don’t be greedy. Be sensible. Plan a scheme that is what you need and don’t try to hide anything. They’ll spot it. 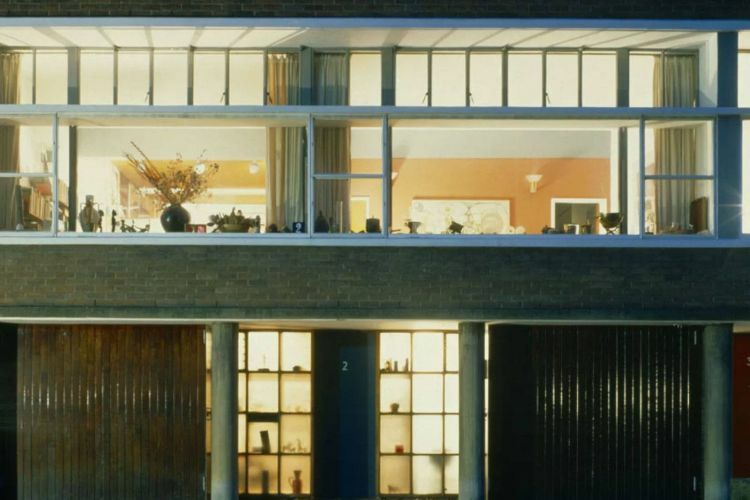 Finally, if possible work with architects that have had successful planning permission in London before. And listen to their advice. They have your best (planning) interests at heart and will take a lot of the pain out of this process. 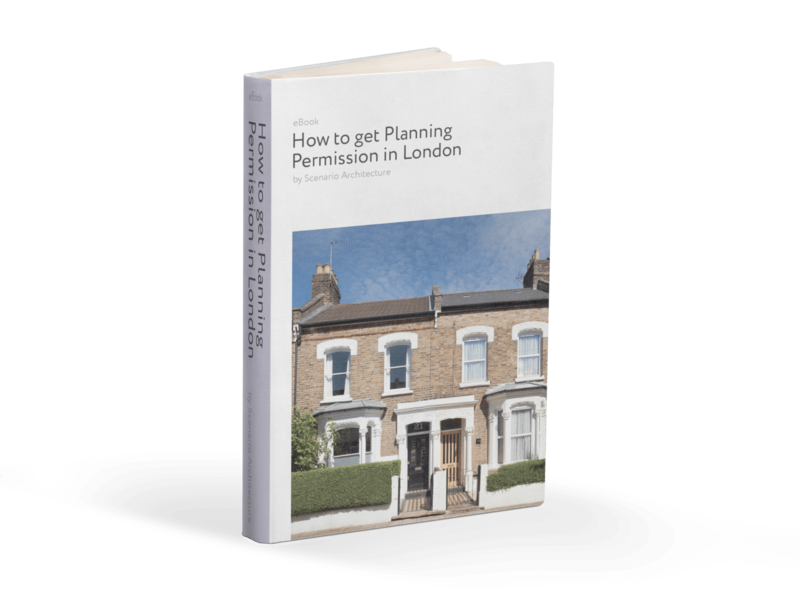 Enjoy the Planning Permission in London eBook and we hope all your permissions are granted!